Aaron White had the difficult task of learning the essentials of the Lithuanian language in the latest episode of #ZalgirisChallenge. The 2nd overall pick in the 2005 NBA Draft Marvin Williams travelled to Istanbul to support his best friend Deon Thompson and Zalgiris. Zalgiris Kaunas bounced back in the best way possible, pulling out a thrilling 80-82 road win over Fenerbahce Istanbul in Game 2 of their best-of-five playoff series. 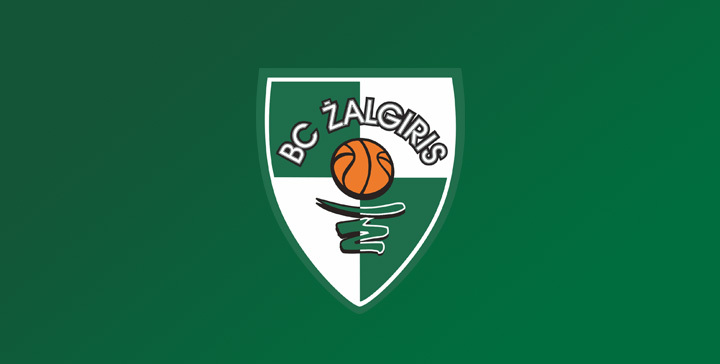 Zalgiris will step back on the EuroLeague Quarterfinals stage on Thursday. Leo Westermann talked to Zalgiris TV and tried to make sense of what had happened the day before. The Zalgiris players that conquered European basketball twenty years ago will have a moment to celebrate and remind us all of their accomplishment. Fenerbahce Istanbul showcased a stellar defensive performance to start the EuroLeague Playoffs, beating visiting Zalgiris Kaunas 76-43. 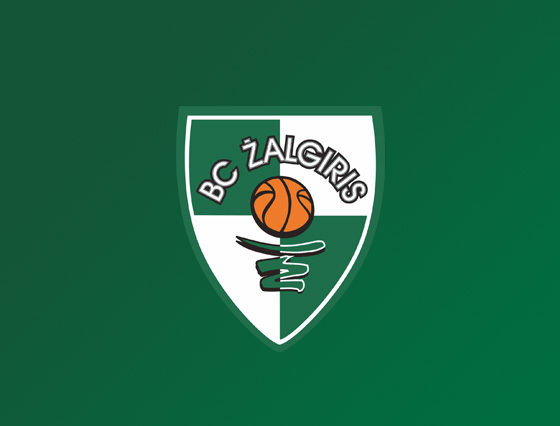 Zalgiris TV got together with Aaron White, as he explained the preparations for the Quarterfinals series againt Fenerbahce. Electronic sports unit called Zalgiris Esports has started its work as part of Zalgiris Kaunas club on 10th of April 2018. At this moment, the unit consists of three esports games disciplines - League of Legends, Counter Strike and Hearthstone whose representatives participate in esports tournaments in Lithuania and abroad.